Like what you see? ! Design work for Sodium Halogen. 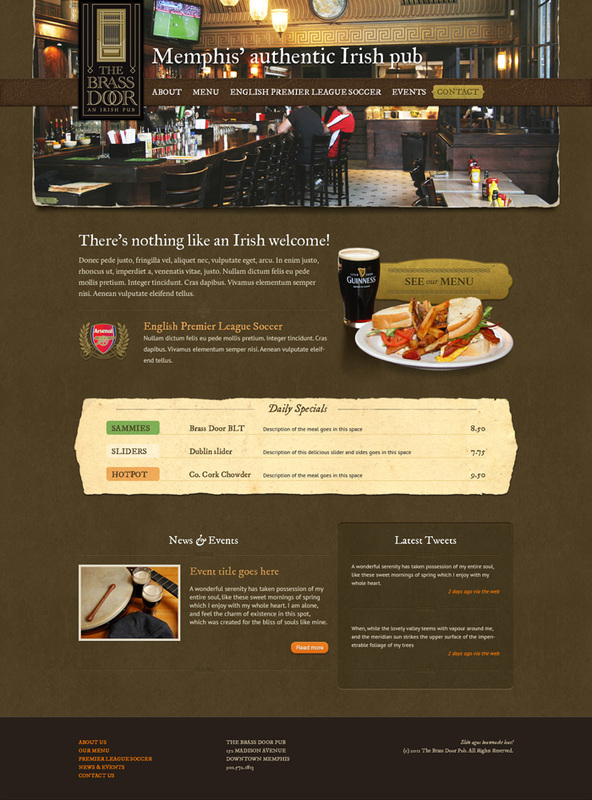 Authentic Irish Pub in downtown Memphis, Tennessee. 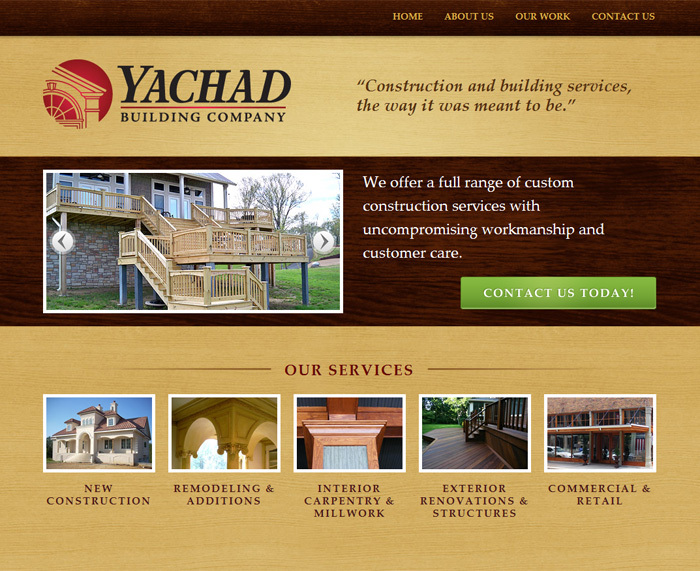 Yachad Building Co. needed an online location to provide their potential clients with information and examples of their high-end construction, carpentry and trim work. They have worked for such prestigious clients as the Madison Hotel in downtown Memphis, TN, and the Viking Corp. in Greenwood, MS. 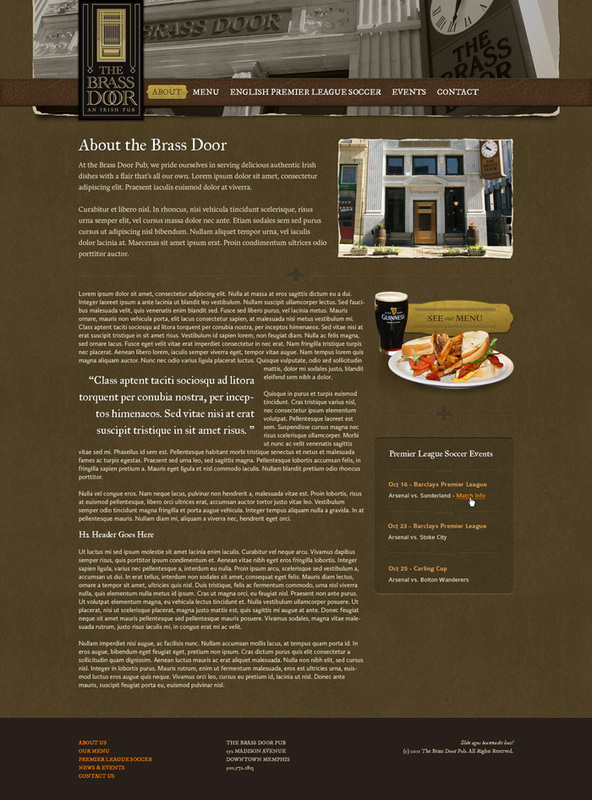 They needed a site that reflected the quality of work customers can expect from them. 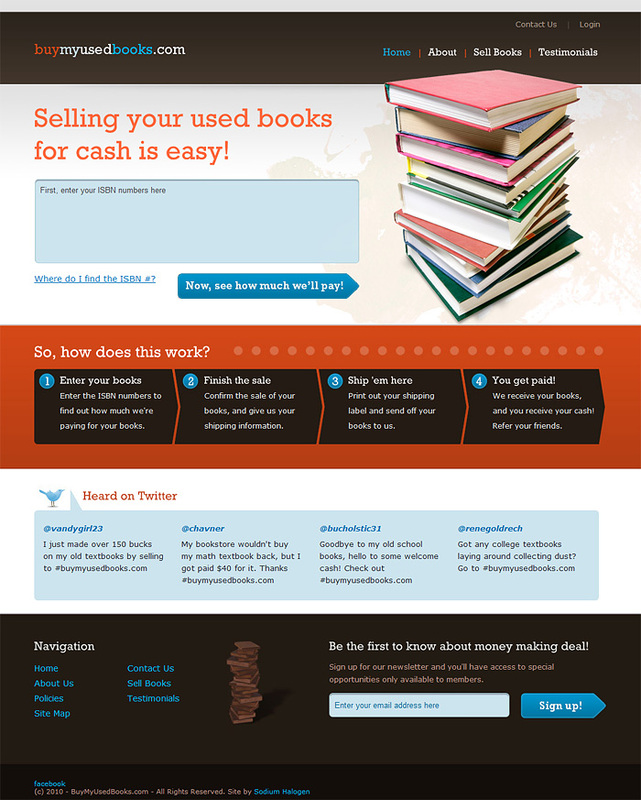 If you like what you see and would like to discuss your project, go ahead and . You can also fill out a Project Worksheet and send it to me. I’ll review it and contact you to begin dialog on your project. If you need immediate assistance, please call me at: 731.439.9637. I look forward to hearing from you! Lovingly hand-built with HTML5, CSS, and hot & spicy tea. 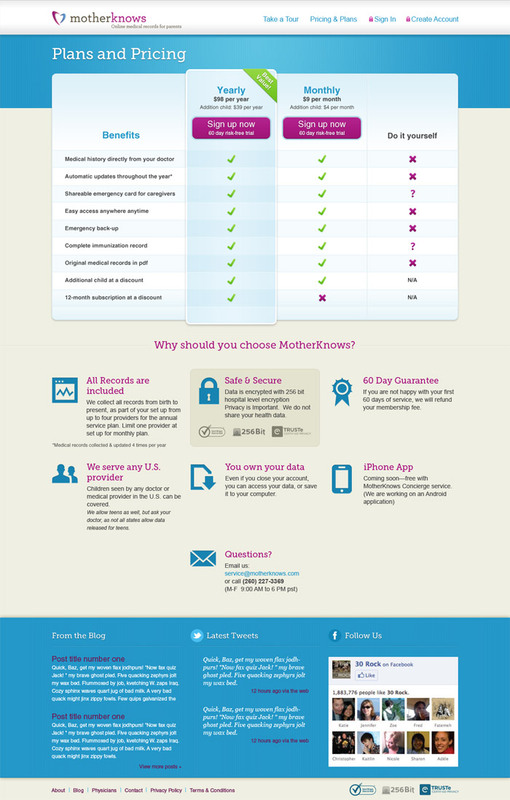 Sorry, IE6 users. Design & content © 2011 Village Creative. Some icons by Somerandomdude. Thanks.